Just Listed by Don Anthony Realty! 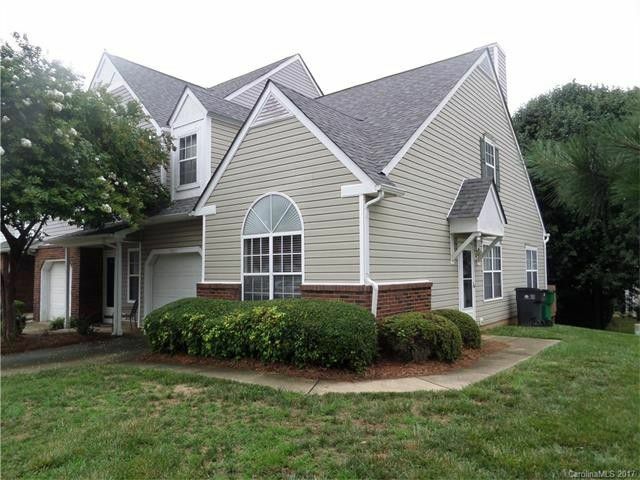 2 bedroom 2.5 bath home for sale in Charlotte, NC in Raintree! Just Listed by Don Anthony Realty! 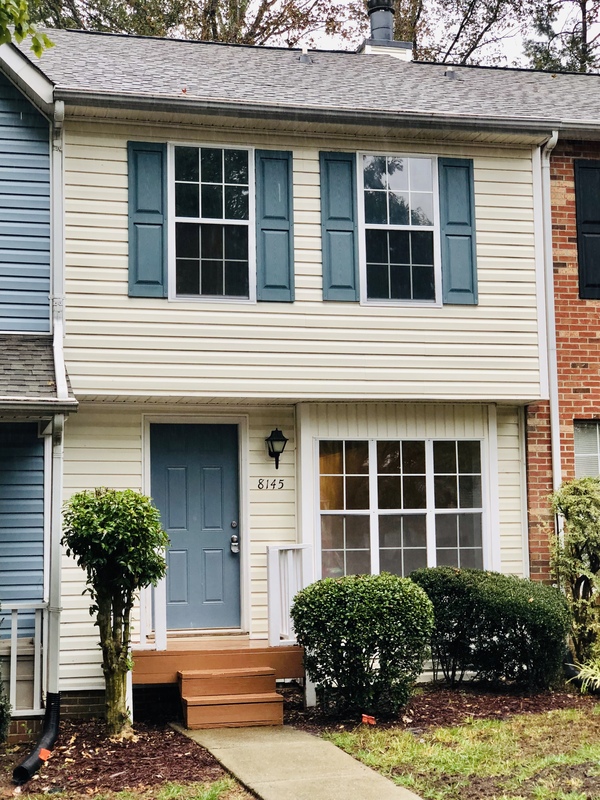 2 bedroom 2.5 bath Townhome for sale in Charlotte, NC in Raintree! 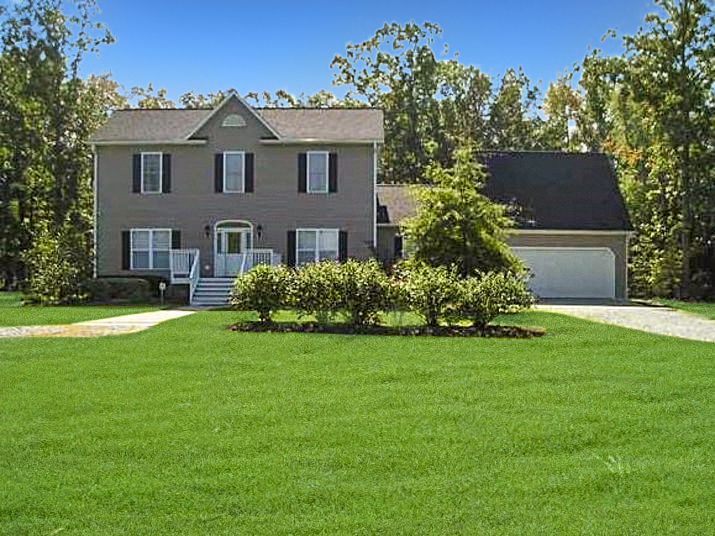 Want to Sell a Home in Knightdale, NC in Amber Ridge? This Don Anthony Realty Seller is Under Contract! 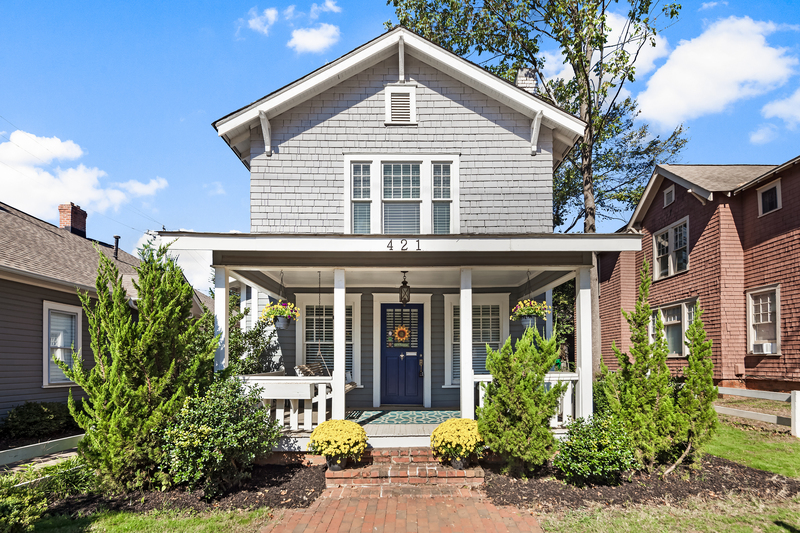 Want to Sell a Home in Charlotte, NC in Elizabeth? This Don Anthony Realty Seller is Under Contract! Just Listed by Don Anthony Realty! 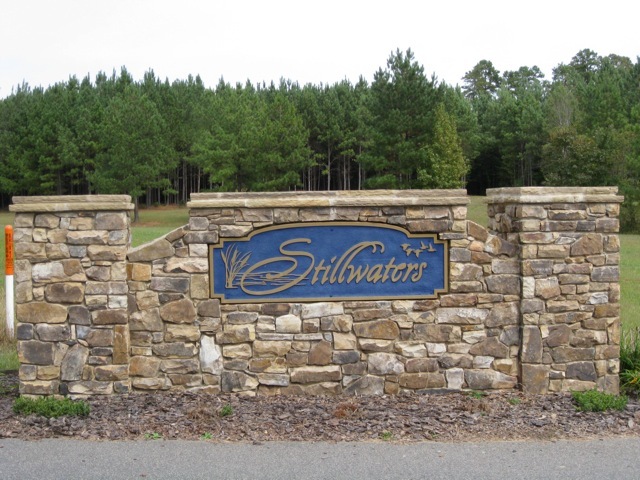 Over 1 acre lot for sale in Richfield, NC in Stillwaters! Just Listed by Don Anthony Realty! 1 acre lot for sale in Richfield, NC in Stillwaters! Just Listed by Don Anthony Realty! 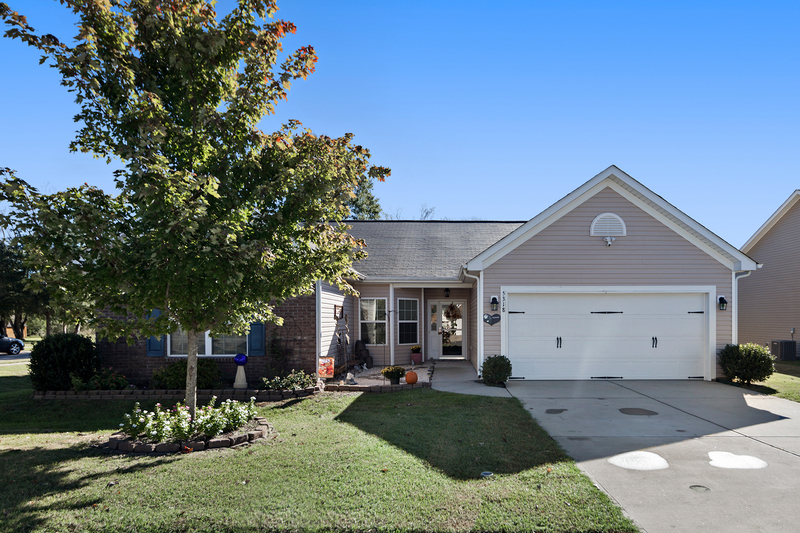 3 bedroom 2 bath home for sale in Concord, NC in Hackberry Place! 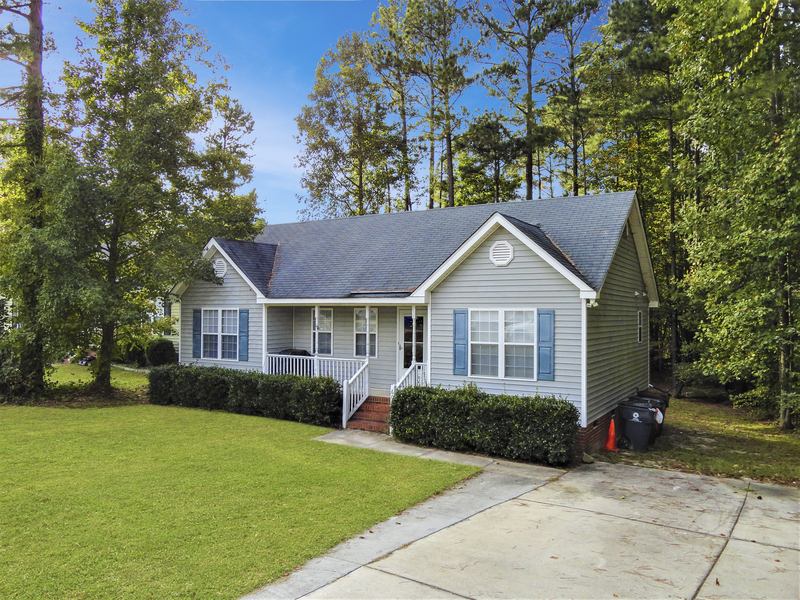 Want to Sell a Home in Roxboro, NC? This Don Anthony Realty Seller is Under Contract! Want to Sell a Home in Charlotte, NC in Prescott Village? This Don Anthony Realty Seller is Under Contract!